When looking at setting up a home or professional gym there is no better combination then wall mats and EVA foam mats. Whilst people remember to buy protective covering for their floors they often neglect the wall. This can be a big mistake when you need it the most. But don’t think that wall mats are just for kick boxing gyms and martial arts studios. Wall mats are practical for both sporting and none sporting activities. 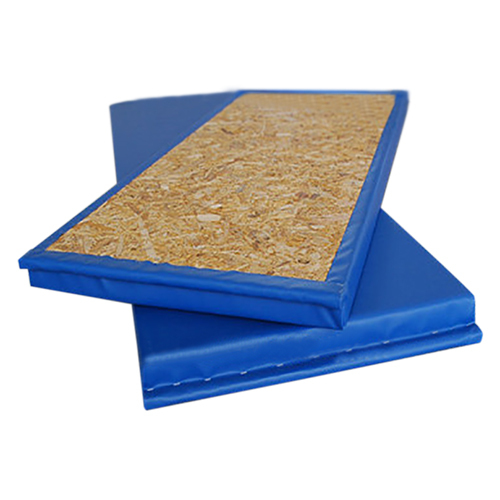 Wall padding is also useful in situation where people are likely to bump into walls and therefore injuring themselves. Whether is be a tight walking area or for a person with a condition which makes them susceptible to injury through collision with a wall. If you need to plan an area for protection against collision our expects are more then happy to help.